I spent a large part of my youth playing video games. RPGs, like the Final Fantasy series, and tactical RPGs, like the Fire Emblem series, were my favorites. There was something riveting about a group of characters banding together and taking on challenges and dungeons, one after another, and eventually saving the world at the end. As I spent more time in the entrepreneurial world, I noticed increasing number of parallels to RPGs. It was a fun realization because it frames how we can approach entrepreneurship for younger aspiring startup founders. As I mentor other startup founders, I find myself using these comparisons more often (provided my mentees play RPGs as well). Shout-out to fellow founders out there: you guys are the main characters of your own journey. Think of the co-founding as a group of adventurers — the CEO as a warrior, and the CTO as a wizard or vice-versa. Each character comes with their own skills, strengths, and weaknesses. These adventurers also come with equipment, and how much starting gold they have. Balance is important — you wouldn’t want a team filled with nothing but warriors, do you? You’d be wiped out if you encounter monsters that are immune to physical attacks. Adapted from http://nes-sprite.resampled.ru/ff/. Credits to Polar Koala and Dixet. Adventurers that slay low-leveled monsters will level up slowly and they’ll take forever to buy new equipment. You can grind all day, but it’ll never match up to those adventurers who tackle increasingly stronger monsters over time. At this stage, adventurers can either continue slaying monsters as usual, i.e. become long self-sustaining companies, or save the world/join a bigger group of adventurers, i.e. go for an exit via IPO/M&A respectively. For a price, you will gain power and equipment. Source: YouTube. P.S. Admittedly, it was hard drawing deciding whether to consider VCs nobles or kings. Why aren’t VCs kings? They serve the funds they raise from. VCs do have bosses too, just so you know. That’s a topic for another day. Using RPGs as a lens was an amusing exercise, but one that makes sense as well. As I continue on my startup journey in fundMyLife, it does really feel like I’m in an RPG with my co-founder. It’s a hard adventure, but it’s also a rewarding and fun one as well. 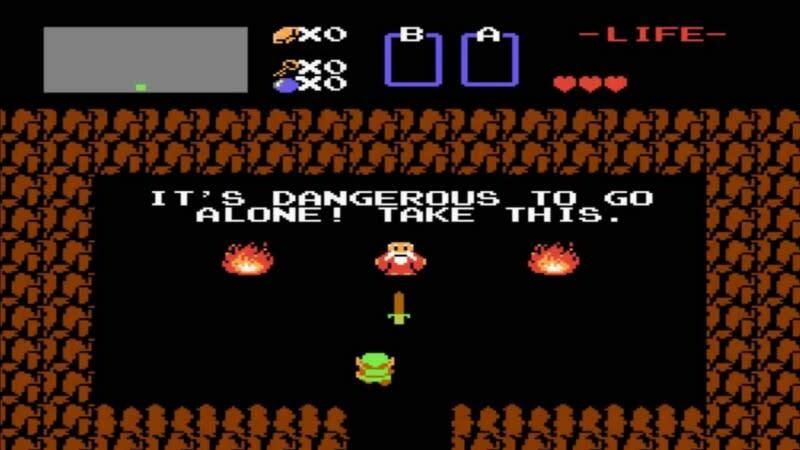 The post 3 ways running a startup is like playing an RPG appeared first on e27.